Recently, I posted a poll on Instagram where I make my followers decide whether I write about how I plan and journal on my 2018 planner or nah. Since a hundred percent said YEAH, let’s get into it. Before I begin this discussion, I would like to put out there that I don’t consider myself having the artsy hand. 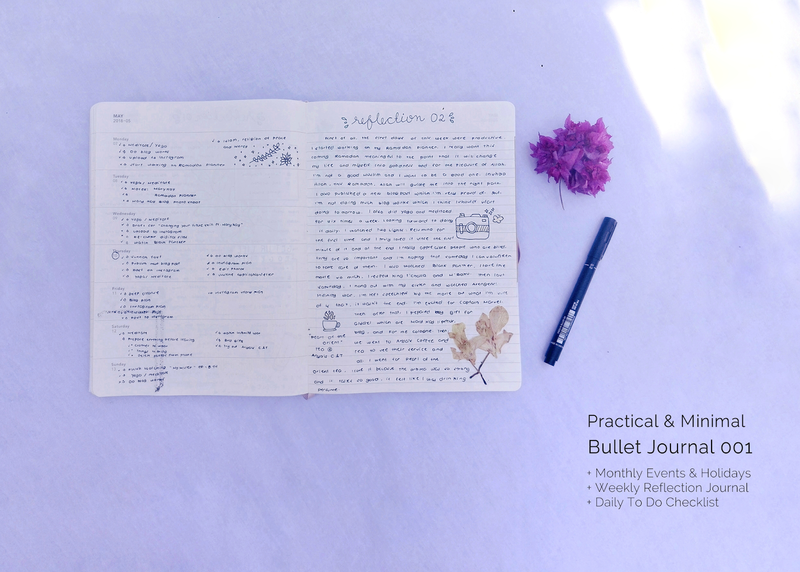 Although it was obvious to me that I’m quite unskilled, I still wanted to pursue bullet journaling to plan properly and document my life, as well as maybe it will improve my creativity and productivity. If you’re new on my blog. Hello! I’m Fads and I practice minimalism. 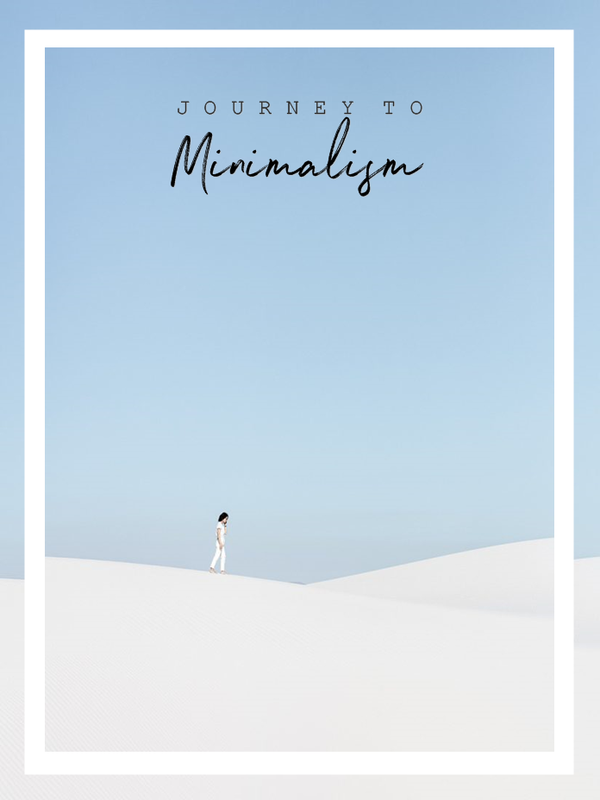 Since minimalism is part of my life, bullet journaling can be an easy task for me because I don’t need to put a lot of effort on my journaling (especially that I'm a beginner) nor would I ever want to be extravagant in any way. Instead I keep my planning and journaling minimal and practical. Basically, I just write the events, holidays, and important tasks that I know is essential in that month on the built-in calendar on the planner. For example, Moon Sighting for Eid, #InternationalYogaDay, or what to blog in a particular day. You see, I try my best to plan ahead because I hate sudden events that ruins my sched. I don’t plan weekly on the planner. You see, things change up frequently during the week so I avoid planning weekly because I don’t want to ruin the space of the planner. I want to keep it clean. Instead, every Sunday or Monday, I do give myself an hour or two to reflect the week and there we start the real work. Here, I journal my heart out like the highlights, lessons, movies I’ve watched, downside of the week, doodles and all such. To be honest, I love doing this because it made me realize that my week can be so memorable that I can write them on in paragraph. Every morning or every time I start my day, I open this planner and jot down the things I need to do and goals for the day. Okay let’s be honest, not every day I get the chance to do this because some days are just “no plan day” or I don’t have the motivation to check the lists because I’m too lazy, all I did on that day was lay down haha. Let’s be authentic, no one’s perfect. I promise you, you will see an improvement. Me too! But I don't colour code them, I just write the first 3 important ones and below are the insignificant/flexible ones. I've definitely been curious about bullet journaling! I'm not artsy either, but I find planning and reflecting so soothing and therapeutic. I just had no idea where to start with it! This inspires me to try it :). Thanks for sharing yours! Yayy! I'm so glad it inspired you. Looking forward to seeing you bullet journaling. This posting's totally right in every way! Woah, thank you so much! I like the "character development", now I realized that journaling truly improve us. I'm not artsy though, I'm just pretending lol. Yayy! I'm so happy to hear that, thank you so much. I love the way your bullet journal looks. Recently, I've started journaling and I'm slowly falling in love with it. Now I'm constantly looking for ideas of what I could include in my bullet journal. I don't think that I'll make it very minimal tho. Considering me and my obsession with washi tapes and colours, haha. Thank you. I truly understand that, I like how unique each one of us. I also like watching other people mess around with their journal, in a good way. I never had a bullet journal. Thank you, you need to try it out. It's fun. This is such a fun focus on bullet journalling - something I know very little about! I love your journalling style; dedicating a couple of hours here and there sound very healthy. Also, above all else I can't get over how neat your handwriting is - wow!! You have such a beautiful handwriting. I have wanted to start bullet journaling for the longest time but I just haven't done it yet. This really inspired me! Thank you so much! I hope you'll start soon. I'm not convinced about the bullet journal - I think it takes a lot of time to write everything so beautifully and make drawings and other things, but on the other side - it looks so amazing, it must be a very interesting creative process. I have to try it out. Your bullet journal looks really great! Bullet journaling doesn't have to be too artsy and extravagant, just enjoy doodling around and writing. It's just the way of how you express yourself, in fact it is really therapeutic. Your journal looks lovely! I think it's great to keep it minimal, and that you're seeing advantages to the practice for you :) Thanks for sharing! Hope that you had a good weekend! We had a relaxing one here, all trying to recover from that winter bug we caught! 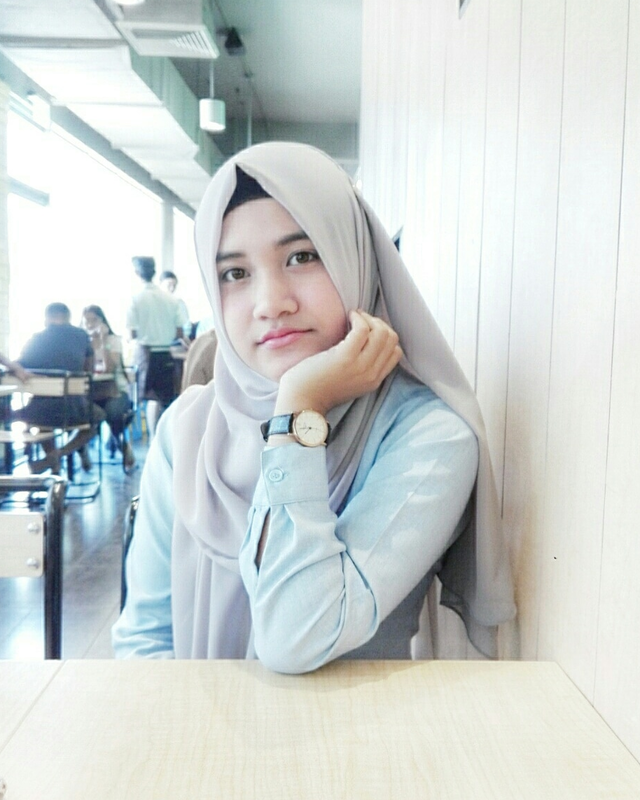 Thank you dear! Have a great week ahead! 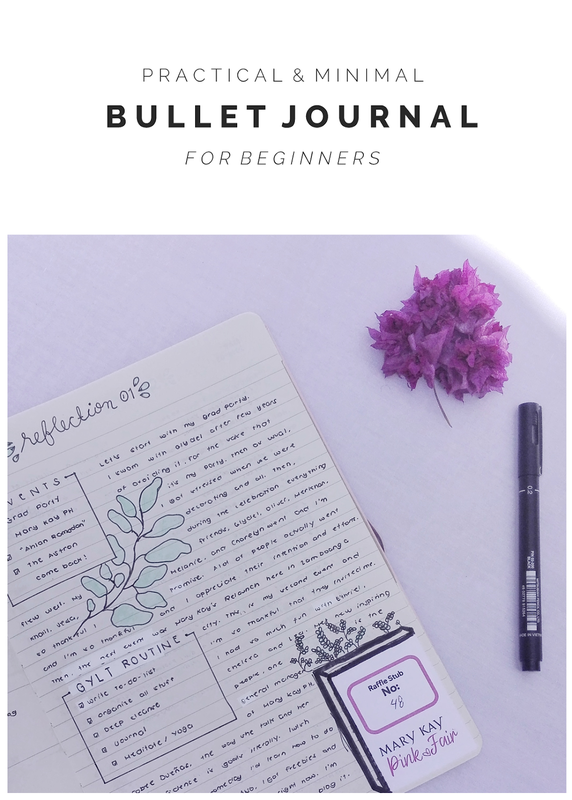 This was such an informative post on bullet journaling! I've tried it in the past, but for some reason it didn't really work for me. Also, your journal looks great - I love how clean it is! Aww that's okay, we are all different anyway. Thank you darling.